Lynette Turner is from Anchorage, Alaska and currently resides in Milford, Connecticut. She is an ordained interfaith/interspiritual minister, affiliated with One Spirit Learning Alliance in New York. As such she has studied traditional religions, as well as other spiritual traditions, with an appreciation for all of these paths. Lynette officiates weddings and commitment ceremonies, as well as funerals and memorial services and services can also be created for our dear pets. Additionally, services, celebrations and rituals are available for baby blessings, house blessings, business blessings, birthdays, anniversaries, healings, and transformations (graduations, new jobs, moving to new locations, honoring single life), and more. Your life experiences deserve to be acknowledged, and Lynette creates ceremonies or rituals that will have deep meaning for you. A motivational speaker and a Positivoligist™, Lynette is excited to share her philosophy of how she lives her life by way of her book, The 10 Be’s of Positivity-10 Steps To A More Positive Way Of Living. Her passion in life is helping people; helping them realize that they are worthy of all they desire and that we each have the power to chart our own course. 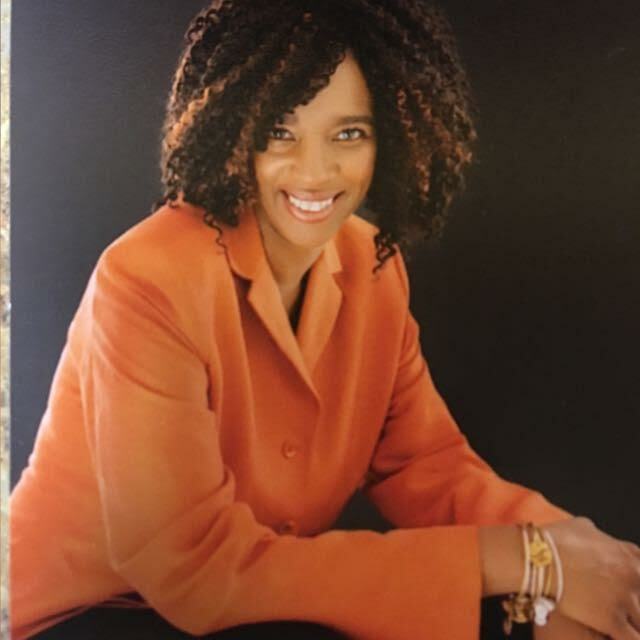 In addition to being a Positivoligist™, and Positivity Life Coach, Lynette is a certified Angelspeake™ facilitator and certified dream teacher with the Robert Moss School of Active Dreaming, (helping individuals and groups of people connect to the messages of the Angels and the power of their dreams). She is also a Reiki practitioner, and singer/songwriter. Her first two CDs, Songbird Serenade, On the Wings of Angels, and Coming of Age; A Trilogy of Mindful Meditations, were released on Free to Fly Records. She is a sound healing practitioner having completed professional training in sound healing conducted by Tom Kenyon, under the auspices of Acoustic Brain Research. Lynette’s motto is BLISS, Believe Live Is Something Special, because it is and so are you. You can connect with Lynette through her website at www.positivebliss.com. Her email address is lynettepositivebliss@gmail.com .